BUCK POTTERY | (830) 629-7975 - Buck Pottery was established in 1982 by Terry and Dee Buck, on the banks of the beautiful Guadalupe River. The workshop and gallery are housed in an 1870's barn, once used to store supplies for the general mercantile store. 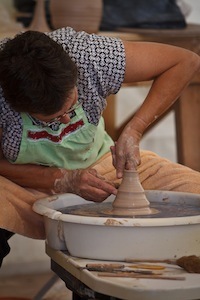 The style of the pottery is the culmination of nearly thirty years of being full time potters. 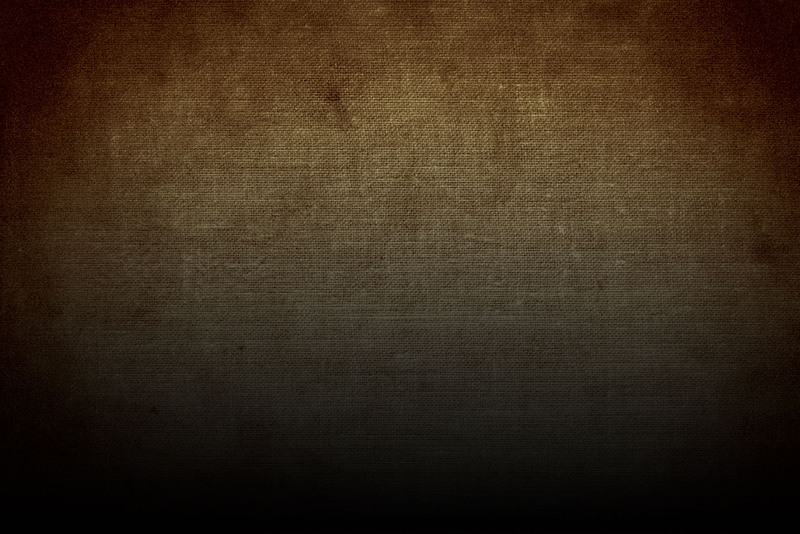 All pottery is designed and produced under the careful direction of the owners. Buck Pottery uses Texas clay, employing several local slip clays and wood ash for many of the available glazes. 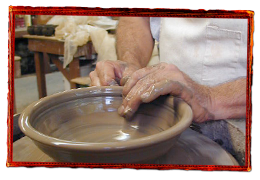 The clay is formed on a potter's wheel or "hand built" out of slabs or coils. It is then fired in wood and gas fueled kilns. The exterior surface of the pottery is enhanced in the firing by the fly ash from the wood-burning kiln or from the soda vapor of the gas fired kiln. All of the pottery is oven, dishwasher and microwave safe and contains no lead.